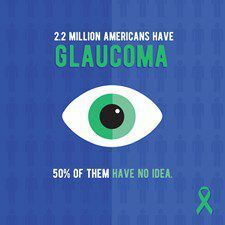 Glaucoma is the second-leading cause of blindness in the U.S. It most often occurs in people over age 40, those with a family history of glaucoma, African Americans, and those taking certain medications which can increase the pressures of the eyes. Although this pressure causes damage to the optic nerves, it has no symptoms until very advanced. 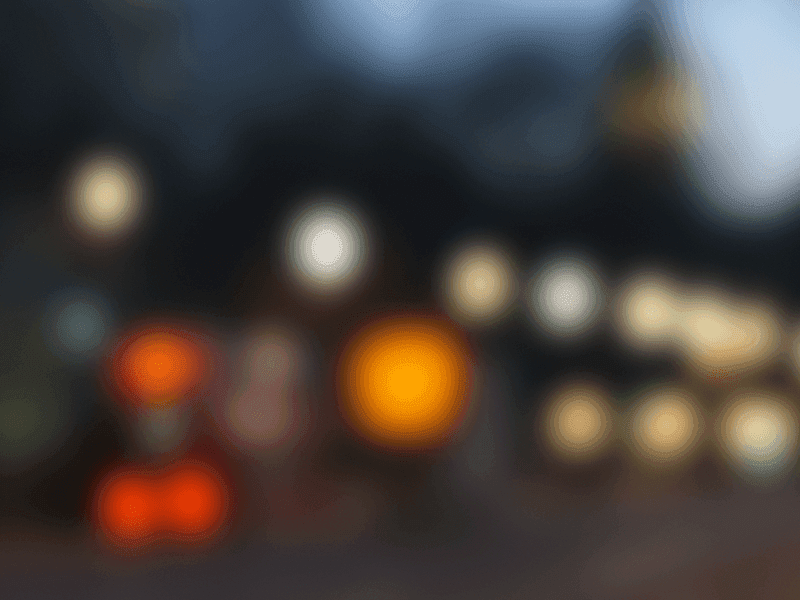 The pressure damages small areas of peripheral vision, slowly narrowing the field of vision. Glaucoma cannot currently be prevented, but if it is diagnosed and treated early, it can usually be controlled. Medication or surgery can slow or prevent further vision loss, but vision already lost can’t be restored. During a comprehensive eye examination, including dilation or Optomap photos, Dr.s Greg and Ginger Coley will evaluate your pressures, your optic nerves, your family history, and your side vision screening. If these are suspicious, Dr. Coley will perform specific testing, including extensive testing of the peripheral vision, measuring the thickness of the cornea, and OCT, which measures the depth and thickness of the optic nerve. There is no cure for glaucoma. Patients with glaucoma need to continue treatment for the rest of their lives. Because the disease can progress or change without warning, compliance with eye prescription eye drops to lower the pressure and undergoing eye examinations are essential; treatment may need to be adjusted periodically. Call us at 615-893-8847 or visit our web-site at www.coleyandcoleyeyecare.com to schedule an appointment.